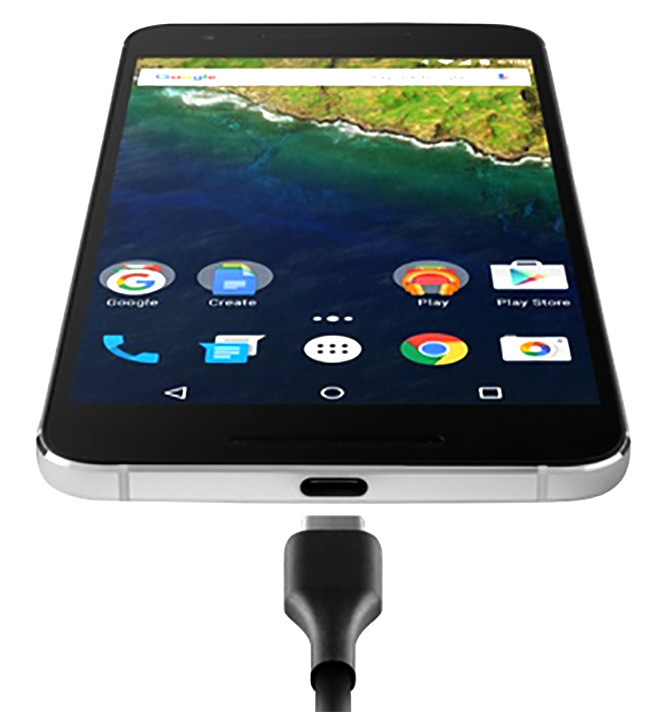 Rediff.com » Business » Nexus 6P: It has everything an Android lover would want! 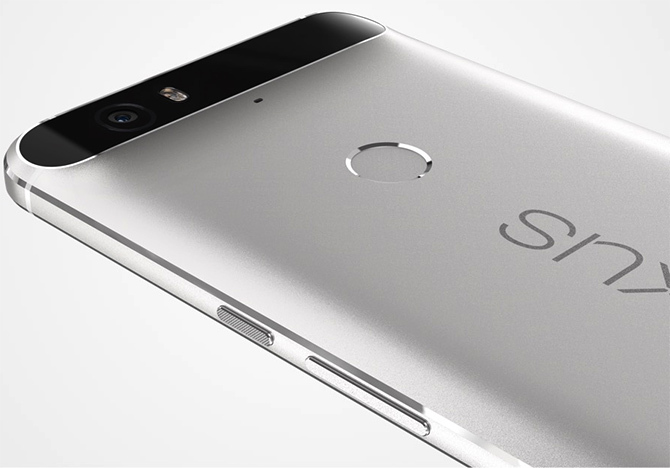 Nexus 6P: It has everything an Android lover would want! With a full metal unibody design and flat sides, the phone undoubtedly looks like a premium one, says Kakoli Chakraborty. Nexus phones are known to provide the optimal Android experience. Perhaps, the only range of phones which can give an iPhone a run for its money. 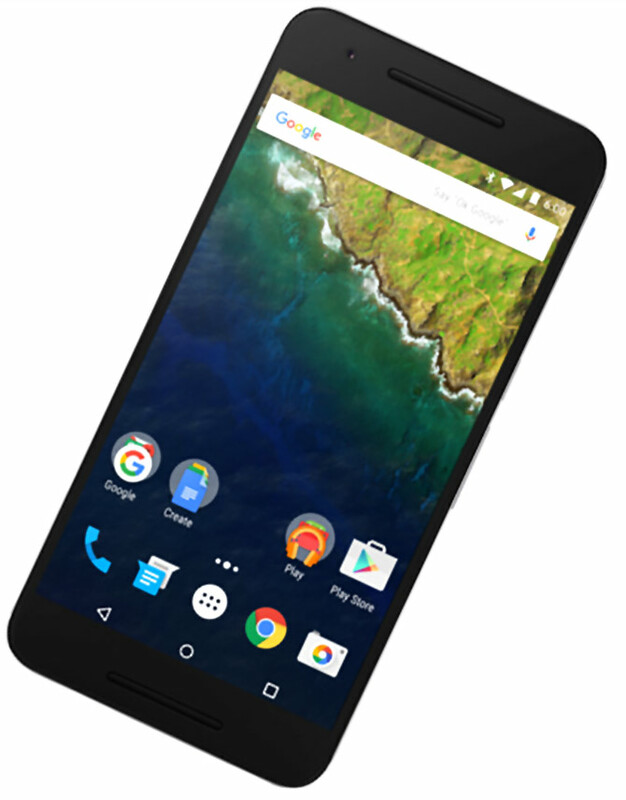 With the Nexus 6P, Google aims to do just that. The 6P, where P stands for 'premium', is manufactured by Huawei - a first for Google. With a full metal unibody design and flat sides, the phone undoubtedly looks like a premium one. It's easy to hold especially since all the buttons are lined up on the right side. It has a 5.7-inch AMOLED display with a resolution of 2,560 x 1,440p. The colours are vibrant and sharp. It also houses a fingerprint scanner at the back. The phone protrudes at the back but not enough to make it uncomfortable to use. 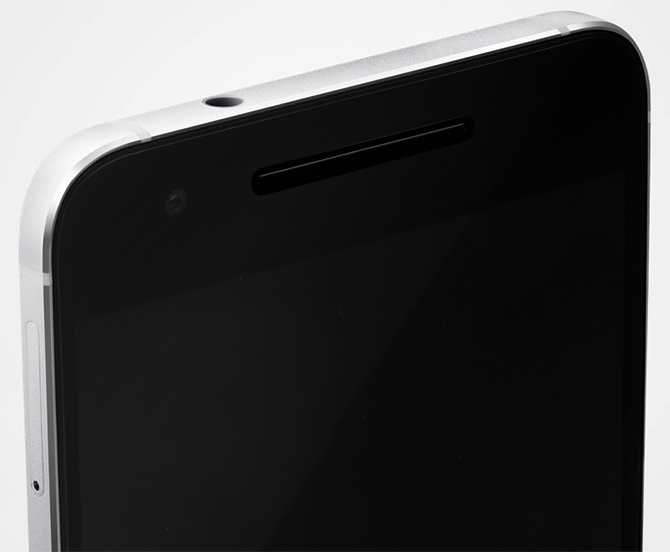 The 6P houses an octa-core Qualcomm Snapdragon 810 processor under the hood along with 3GB of RAM. Now, having used both the Nexus 4 and 5x, I wanted to see if the 6P had what it takes. I installed as many games and RAM-heavy apps as I could. Multitasking was a breeze and playing my favourite multiplayer games was a delight. The fact that the phone runs so smooth is because of the software optimisations the Nexus devices provide. Since Nexus devices provide the most conducive Android experience, the phone is unlikely to give any trouble in terms of performance. The fingerprint scanner is a new addition to Nexus devices. Setting it up is quite easy and hardly takes any time. 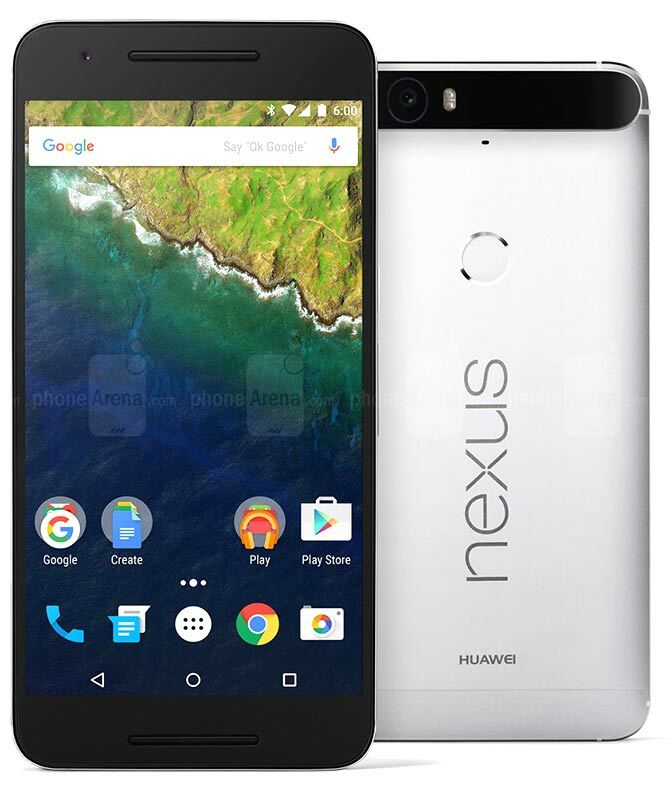 The 6P runs on the latest version of Android - 6.0 Marshmallow, and an in-built feature is Nexus Imprint. The Nexus Imprint provides for additional security by letting you approve online payments with your fingerprint. This is an interesting feature and might help those who hardly have their phone with themselves. Apart from that, the fingerprint scanner does the usual tasks - unlocking the phone. Though the cameras in Nexus phones haven't really been that great, the ones on the 6P are exemplary. It has a 12.3-megapixel (MP) primary camera comprising a 1.5 micron sensor which allows more light to enter. The end result is great image quality even in low-light conditions. I used it to click pictures at Delhi's Purana Qila and came back with some beautiful shots of the arches and domes. The 8MP secondary camera is great as well. The selfies are clear and not grainy. The camera app, however, is simplistic. It doesn't have any manual controls but then again, when it comes to phones, people prefer using the automatic mode - unless you're a photography connoisseur. While using the Nexus 4, I used to crib about the battery life all the time. But the 6P was a rather wonderful surprise. It comes with a huge 3,450 mAh battery and sails through the day quite comfortably. Features like Doze, which puts applications in a state of sleep, help boost the battery backup. However, there's a caveat. It has a USB Type-C port, so if you forget your charger at home, you're done for. I would recommend carrying it everywhere. Of course, Nexus fans would buy it no questions asked. But, the best reason to buy a Nexus device is for the experience it provides you with. At Rs 39,999 (for 32 GB) and Rs 42,999 (for 64 GB), the 6P is sure on the higher side, but then again it's worth it. Are these smartwatches wrist-worthy for you? Moto X Force: The unbreakable phone!